SUBONEYO is the LARGEST Indian manufacturer of Soluble Seaweed Extract based Organic Fertilizer Powder which is produced by careful extraction & hydrolysis of seaweeds of various seaweed varieties such as Imported Ascophyllum Nodosum, domestic sargassam and further concentration & drying at low temperature to yield highly nutritious Soluble Seaweed Extract based Organic Fertilizer input having Excellent Bio Nutritional Properties which provide nutrition to plants in critical growth stages. Sea Grow WS is a excellent source for producing Liquid & Powder Bio Organic Fertilizers. 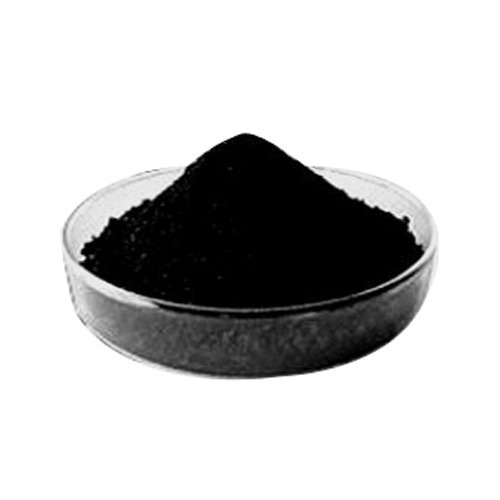 Soluble Powder Concentrate - Seaweed Extract based Organic fertilizer Powder is also available as in CONCENTRATED Liquid for the Domestic Indian market. Soluble Seaweed Extract based Organic Fertilizer Powder is useful for formulating plant nutrients ,organic fertilizers,organic biostimulants, soil conditioner formulations. Useful for formulating Organic plant nutrients /Organic Fertilizers Liquid, Granules etc. Price : Rs. 275 / Kilogram.